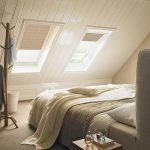 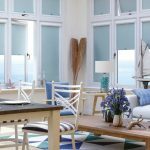 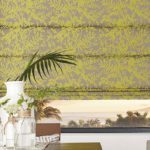 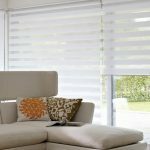 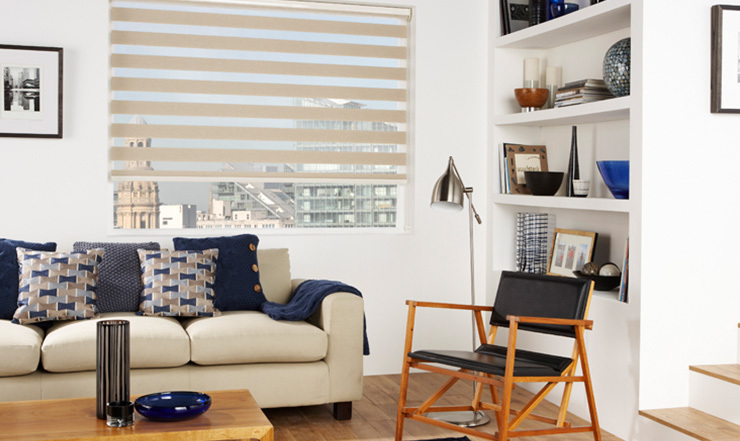 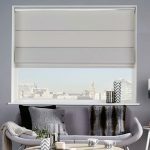 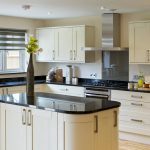 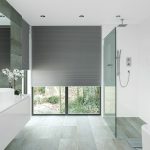 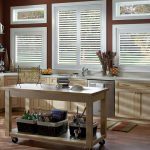 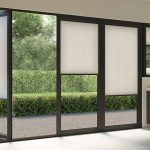 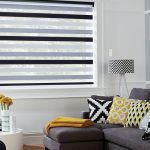 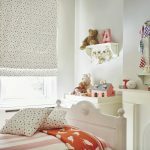 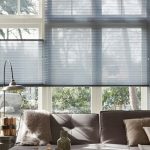 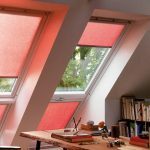 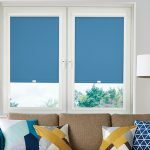 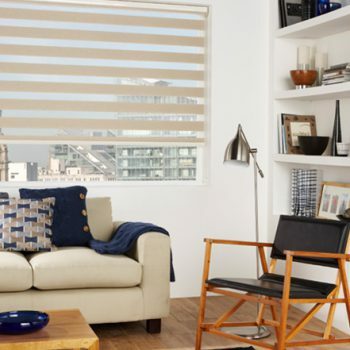 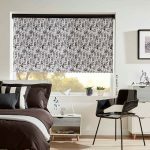 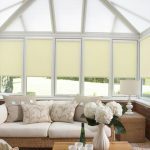 If you’re looking for a style of blind which adds something truly unique to your home, then Senses Mirage blinds may be perfect for you. 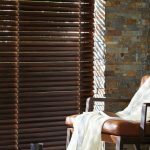 Senses Mirage blinds comprise of two layers which move independent of each other, creating a striking illusion of slats despite both layers being solid fabric. 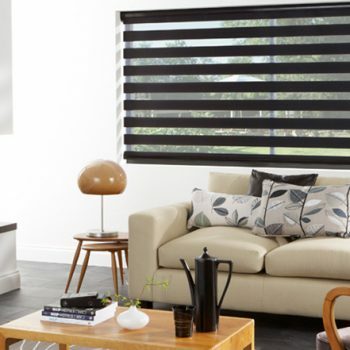 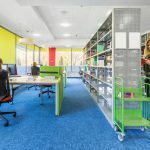 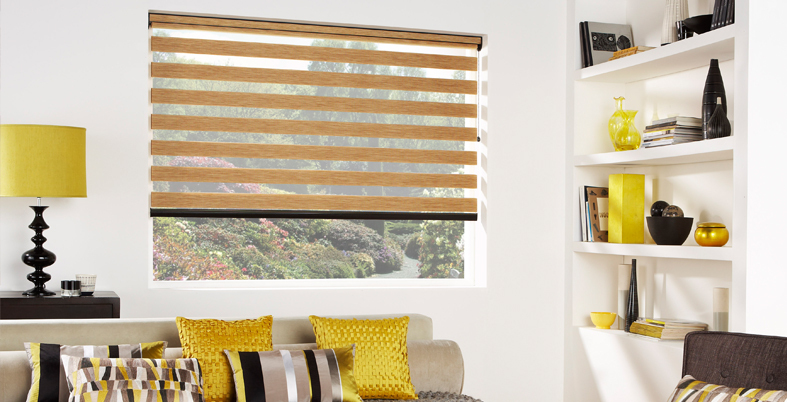 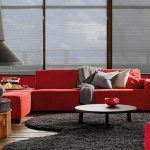 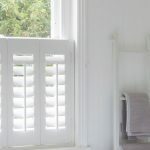 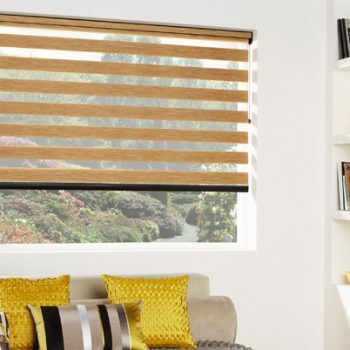 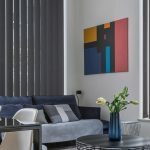 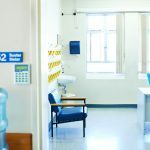 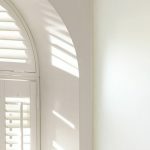 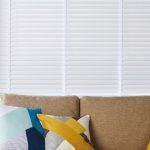 Available in a wide range of colours and finishes, you can establish striking tone with mirage blinds that would be difficult to achieve any other way. 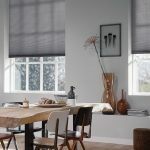 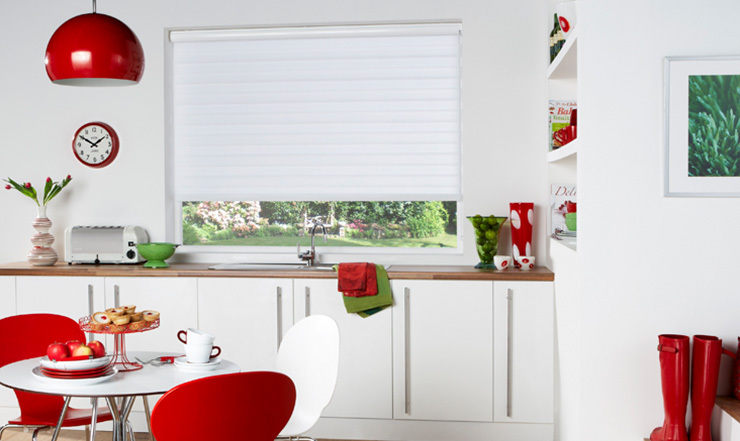 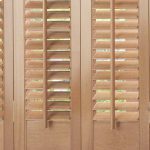 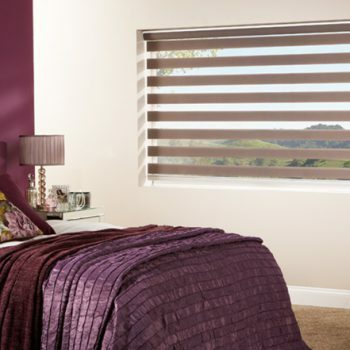 The team at Angel Blinds and Shutters provide efficient supply and installation of Senses Mirage blinds throughout Newcastle and Gateshead. 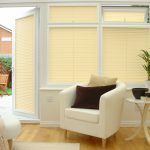 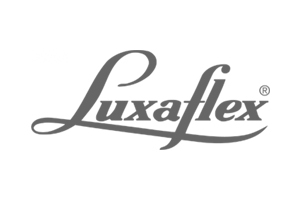 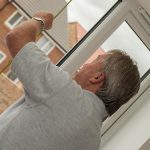 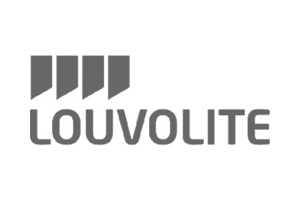 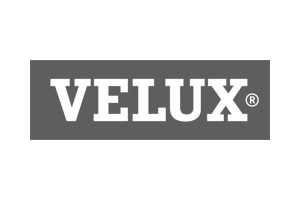 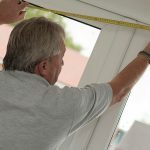 We offer free quotes, free measuring, free fitting and a 3-year guarantee for you complete peace of mind. 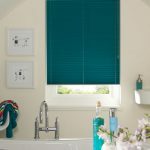 So whether you’re looking to freshen up your kitchen, living room, bedroom or bathroom, we’re on hand to help. 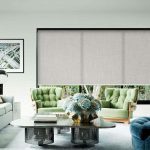 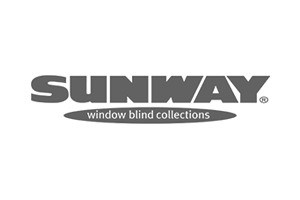 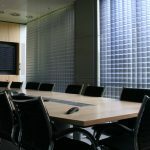 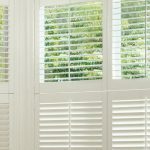 Why Choose Senses Mirage Blinds? 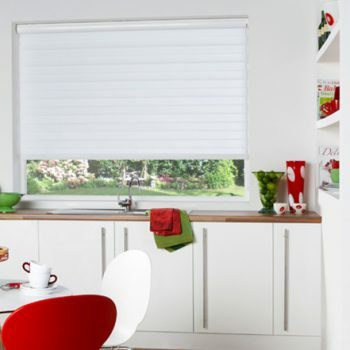 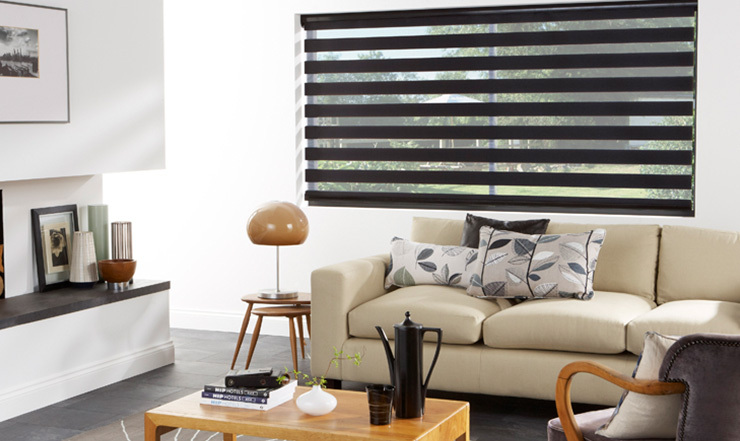 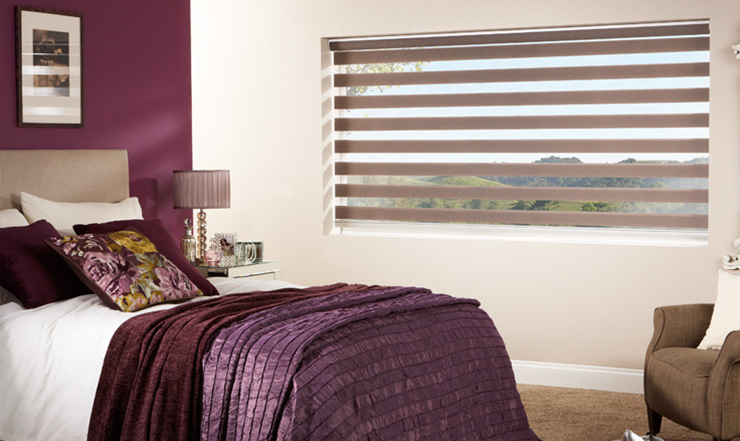 To discuss the installation of senses mirage blinds in your home, simply contact our friendly team today.